Responding to the realities of “higher tuition and living costs” for Canadian post-secondary students, the federal government is lowering interest rates on student loans. 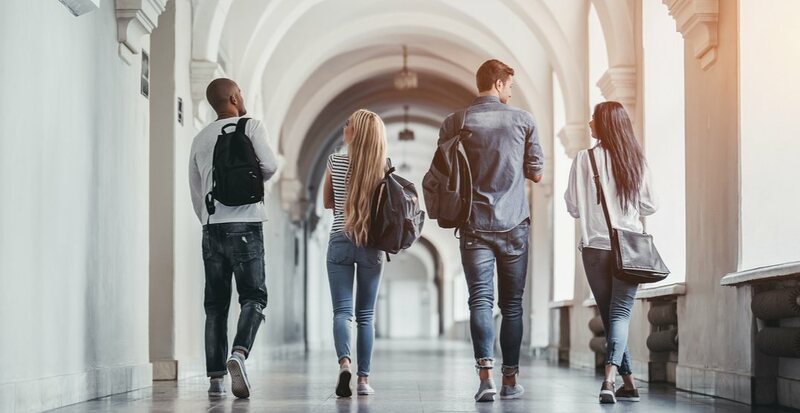 In the federal budget released Tuesday, Budget 2019 proposed sweeping changes to the way interest is charged on student loans through the Canada Student Loans program. student borrowers — to prime. Currently, students can choose between a variable, or “floating” interest rate, that can fluctuate, and a fixed interest rate that stays the same for the duration of the loan. Canada Student Loans’ current variable rate is 6.45% (prime rate + 2.5%), the fixed rate is 8.95% (prime rate + 5%) and the current prime rate is 3.95%. It says lowering the interest rate by 2.5% by changing floating rates to the prime rate will save the average borrower approximately $2,000 over the life of their loan, and help close to 1 million borrowers. New graduates will also get a break. The 200,000 borrowers graduating each year will get an interest-free six-month grace period after leaving school. Currently, student loans are payment-free during this time period, but borrowers are still charged interest on the balance. Students who temporarily leave their studies because they are having a child or facing physical or mental health issues will also be allowed to take an interest-free break from repaying their loans. The new changes will cost approximately $1.7-billion over the next five years, starting in 2019-20, with a yearly cost of $375-million.